Curator Brian Byrn knows firsthand how exciting it can be to enter work into the Midwest Museum of American Art’s Elkhart Juried Regional exhibit. In October 1981, as a 23-year-old fresh out of college with an art degree, Byrn entered the competition and won the grand prize for his mixed-media work — $500, which was “a lot in those days,” he says with a laugh. Now, Byrn is the head curator at the Midwest Museum, and has curated a special exhibit that explores the decades-old legacy of this annual tradition. “Remembered: Selected Works Honoring the Memory of Special People” offers visitors the opportunity to reflect on the special people and memories that have contributed to the growth of the Midwest’s collections from its first year to the present day. 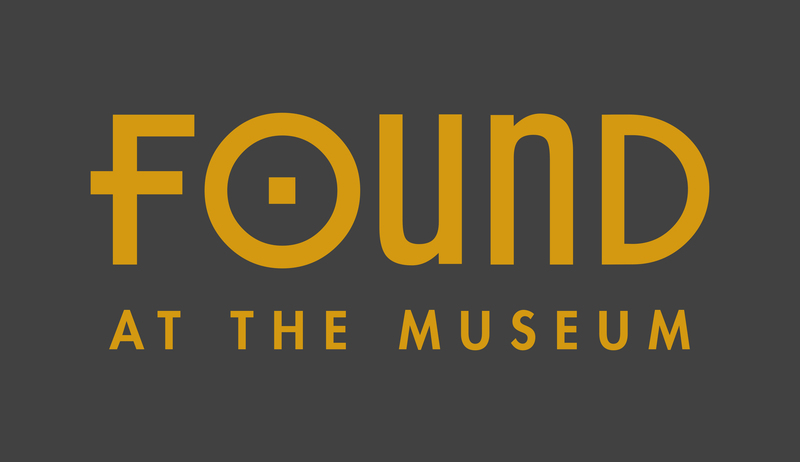 It also provides the unique chance to consider how the communities involved in art museums often deeply influence and shape their collections. When the Midwest Museum opened its doors in 1979, it also launched the first-ever juried regional at the museum. “They saw an opportunity with the new museum,” Byrn says. In 1988, almost 10 years after the inaugural competition, the family of the late Harold Wiswell approached Byrn with an idea — to create an additional Memorial Purchase Fund for the museum in Wiswell’s honor. Harold Wiswell, a retired engineer, used to have lunch once each week with three of his friends. “After lunch, he and his friends would come in here and say, ‘Brian, take us around and show us all this crazy art,’” Byrn recalls. Those weekly impromptu gatherings became the genesis for the museum’s weekly gallery talks, which run from noon to 1 p.m. Thursdays. For the 1988 show, Byrn felt that he needed to “pull out all the stops — and get a celebrity judge,” he says. So he invited Roger Brown, a famous Chicago Imagist, to judge the works. Brown selected “Sand Dancers” by Ted Shierk, an oil painting, as the Memorial Purchase Award with money provided by the Wiswell family. For three more years, the Wiswell fund supplied the money for a single memorial purchase each year. After that, the family of Louise Anes, paid for a memorial purchase in each juried regional for another 10 years. One trend in recent years has been a surge in artists who manipulate found or repurposed materials, such as Kathy Zienty, who crafts whimsical dresses out of aluminum screens, making the scratchy metal medium look airy and light. 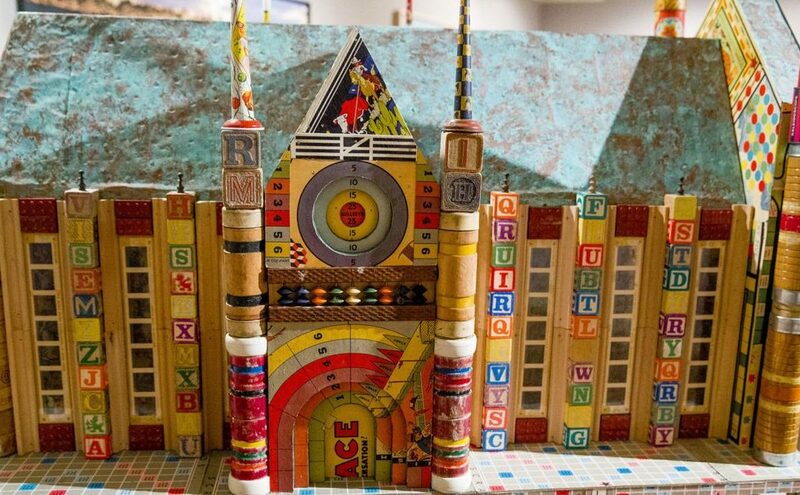 Or Patrice Bovo, who builds miniature churches and theaters out of found objects from various board games — Scrabble tiles, dominoes, dice, checkers and more. Many works displayed in this collection have not been shown in about 20 years, including Earl Steven Logan’s “… Subject Confuses Me …” (1999), a large black-and-white work that stands out for its innovative use of airbrushing, generally a commercial art, to produce a canvas that sends a political message. For instance, 13 works in the gallery are photographs, purchased with money provided in honor of Mary Fedderson, a longtime local photographer. Juried regionals like the show at the Midwest play a vital role in promoting local art, Byrn says.